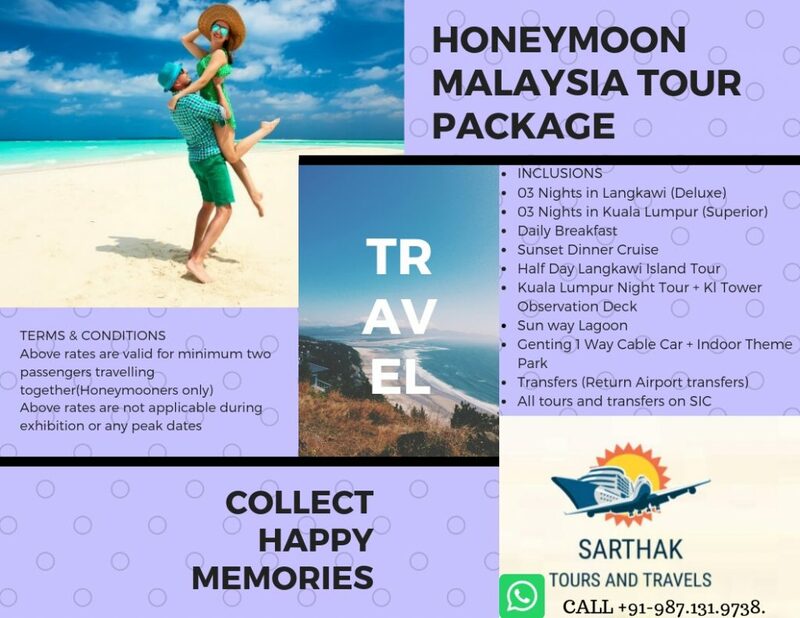 HONEYMOON TRAVEL PACKAGE CALL: +91-987.1319.738. 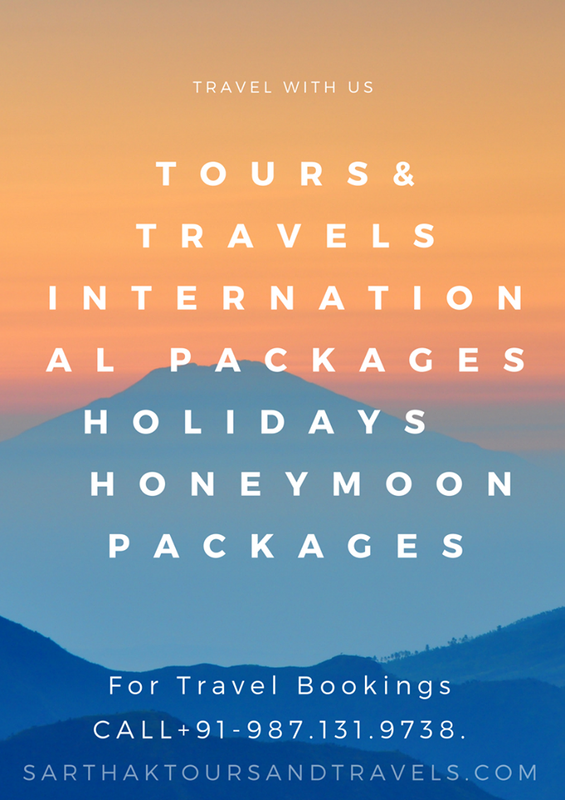 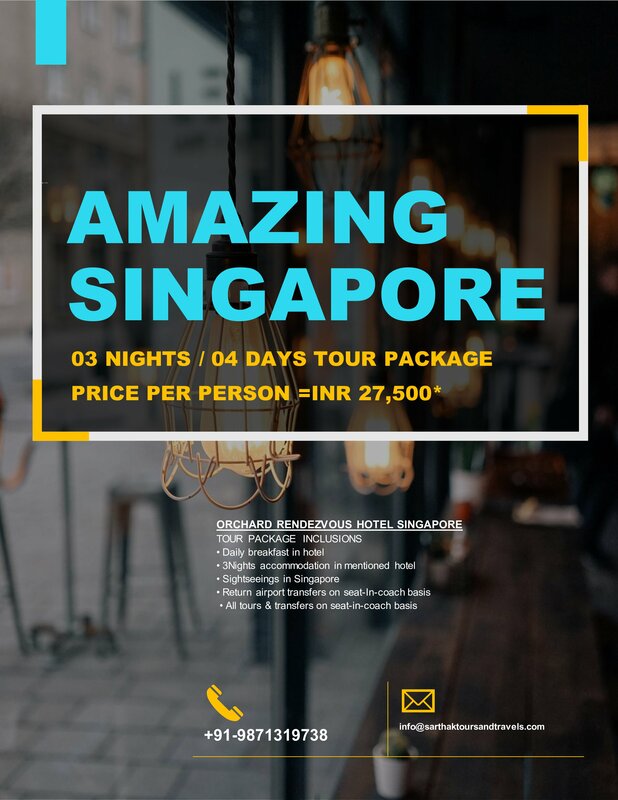 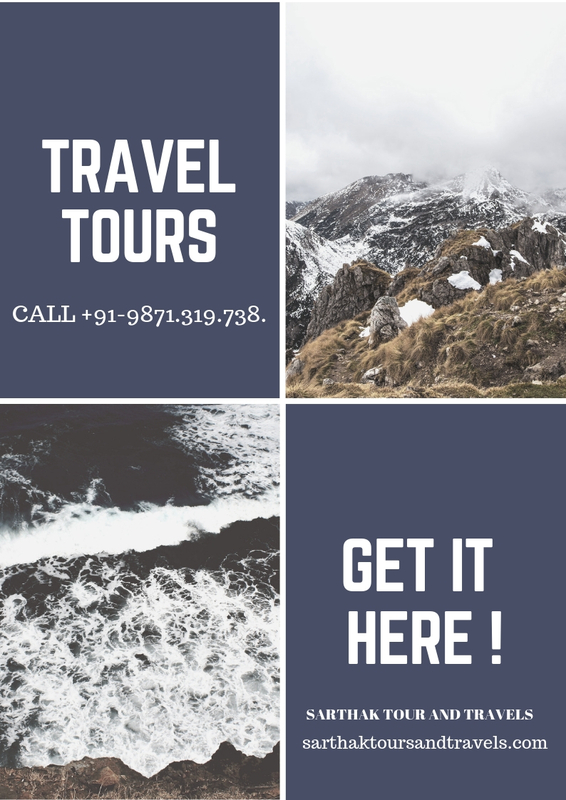 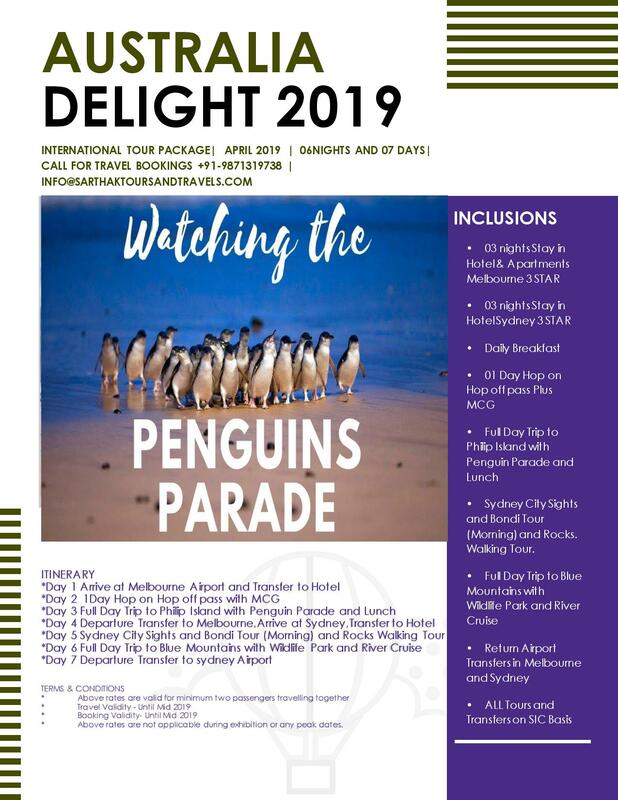 Get our amazing tour & travel service today! 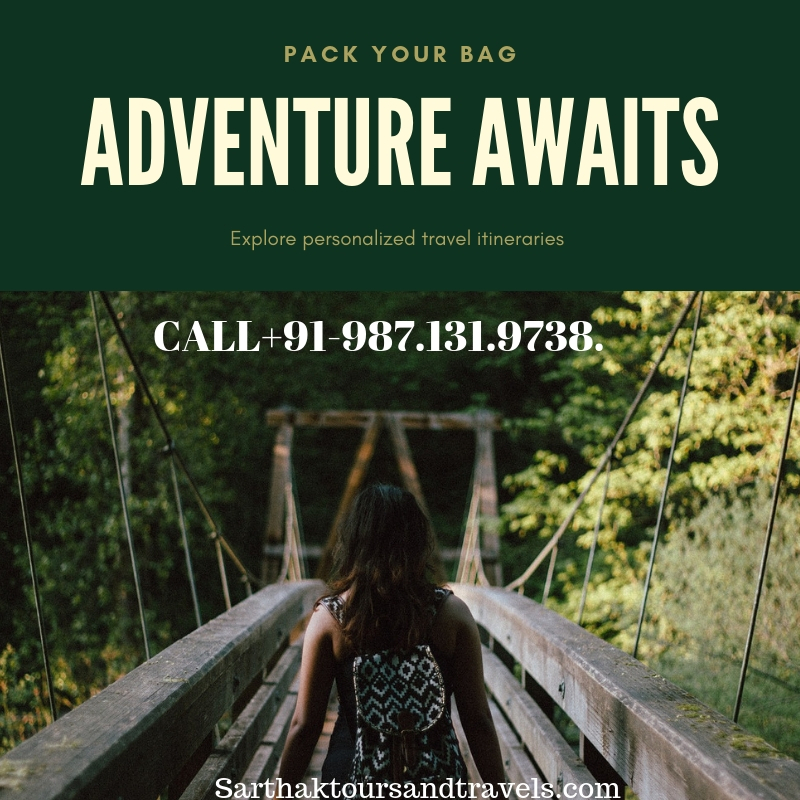 Whatsapp or call +91-987.1319.738. 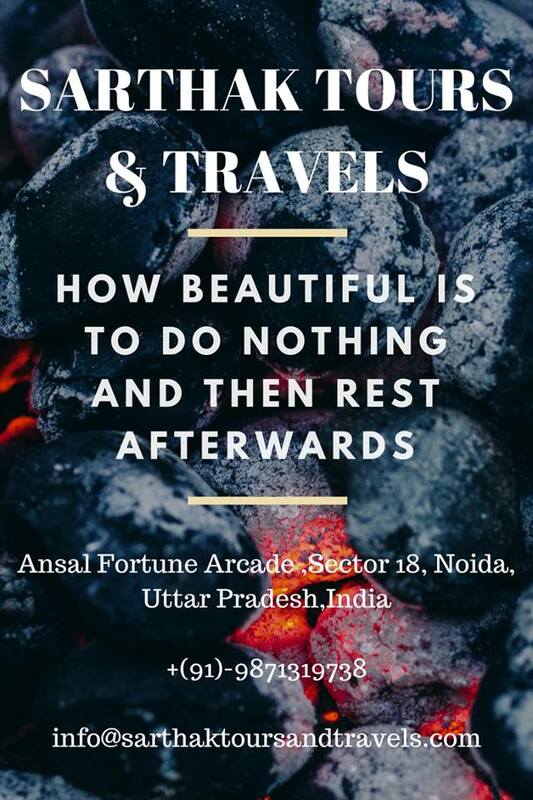 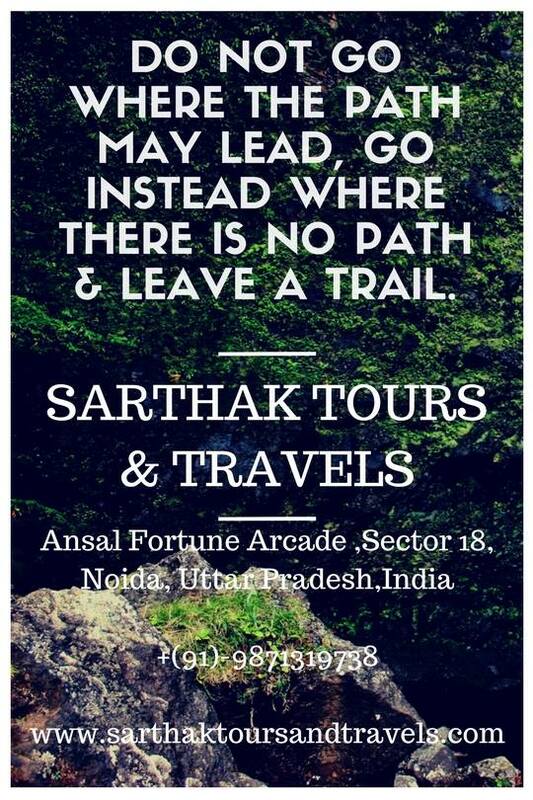 / +91-971.127.8765.